This is one of several shots I got of the general Paradise Pier area. I’m happy to finally have a shot of the entry archway. 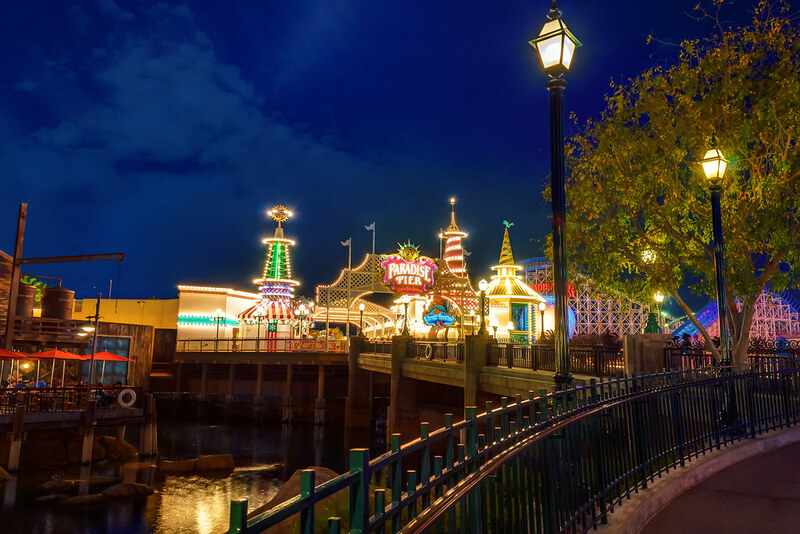 This entry was posted in Paradise Pier and tagged pier, streetlamps. Bookmark the permalink.